In my work I create subtle gradients with oil paints, seeking for smoothness in colour transitions that lead the eye into the faraway. Sometimes these colours flash purely from the canvas, at other times they are diluted into darkening twilights. 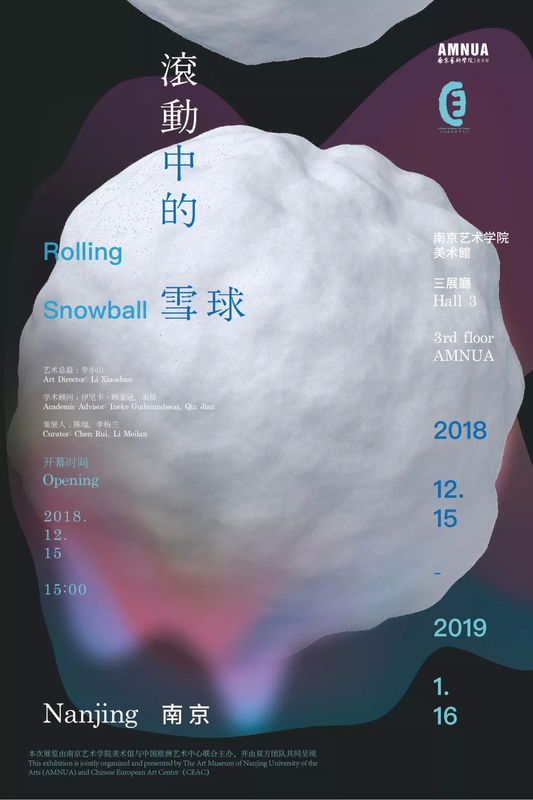 I am proud to announce that my work will be part of the 11th edition of the Rolling Snowball Exhibition in Nanjing, China! This ever growing group exhibition has previously been held in Iceland (Djupivogur) and China (Shanghai, Guangzhou, Xiamen, Quangzhou and Datong). Rolling Snowball brings artists and disciplines together from all over the world, based on the belief in a cross-cultural exchange. 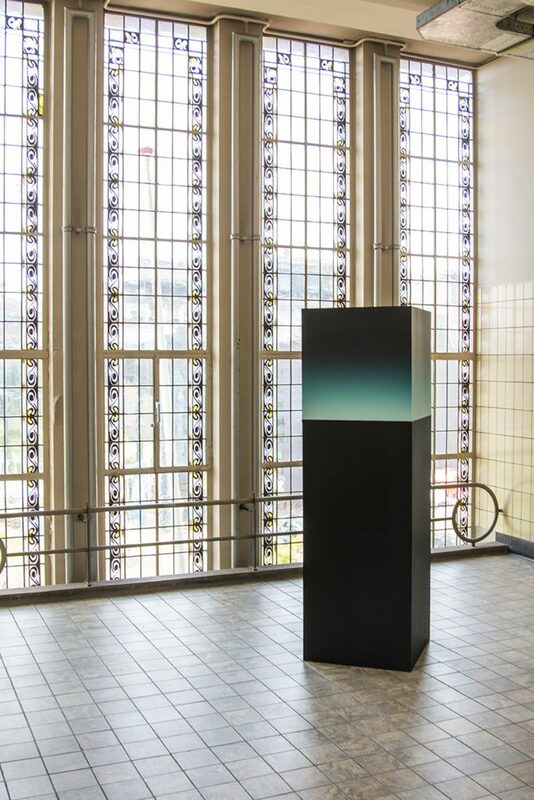 The current edition exhibiting 50 artists, is held at the AMNUA and is organised in collaboration with the Nanjing University of the Arts and the CEAC (Chinese and European Art Centre). Opening Saturday the 15th of December from 15.00, the exhibition runs until 16.01.2019.